PLYWERK prints are cool... but you know what's cooler than that? 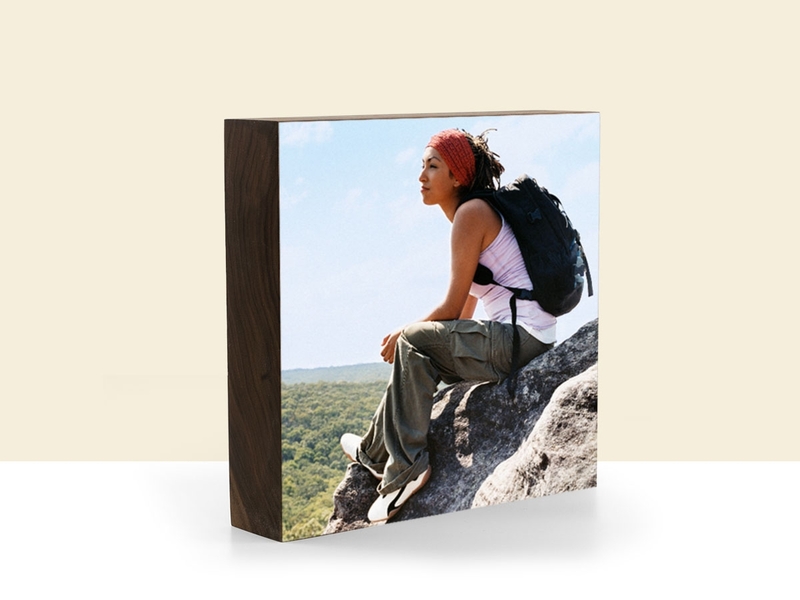 PLYWERK prints WITH a frame! 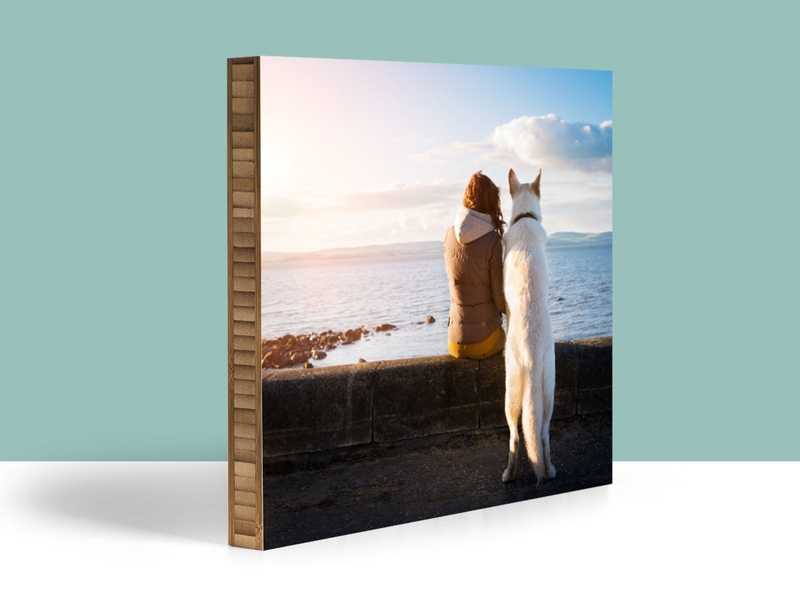 While it's true that PLYWERK prints don't require a frame and are ready to hand right out of the box, why would you need a frame? Because it looks nice, that's why! The moulding used to create our PLYWERK frames are hand made and imported from Italy by Roma Moulding, which uses 100% fully sustainable practices and materials for production. 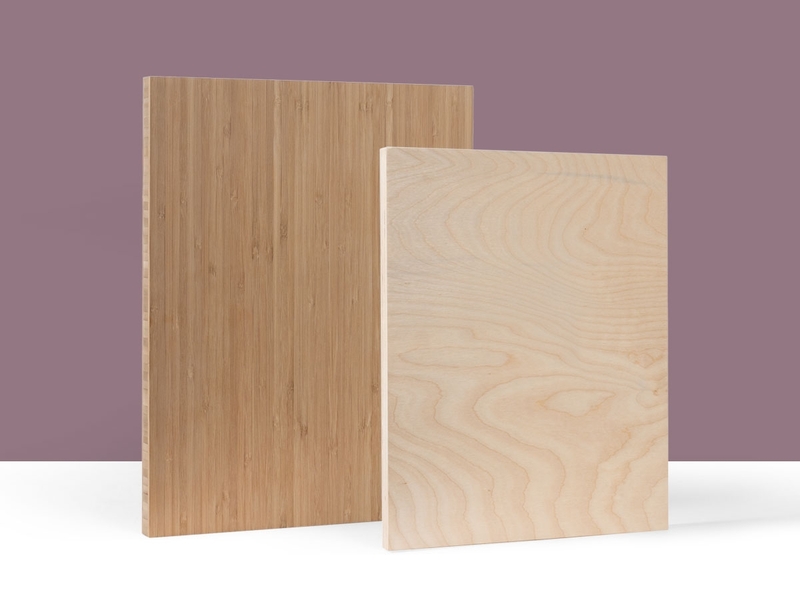 Once we receive the moulding, every PLYWERK frame is hand crafted in California on a custom basis, cutting it down to the exact measurements of your custom wood print. PLYWERK frames come in 3 different finishes, White, Black, and Brown. 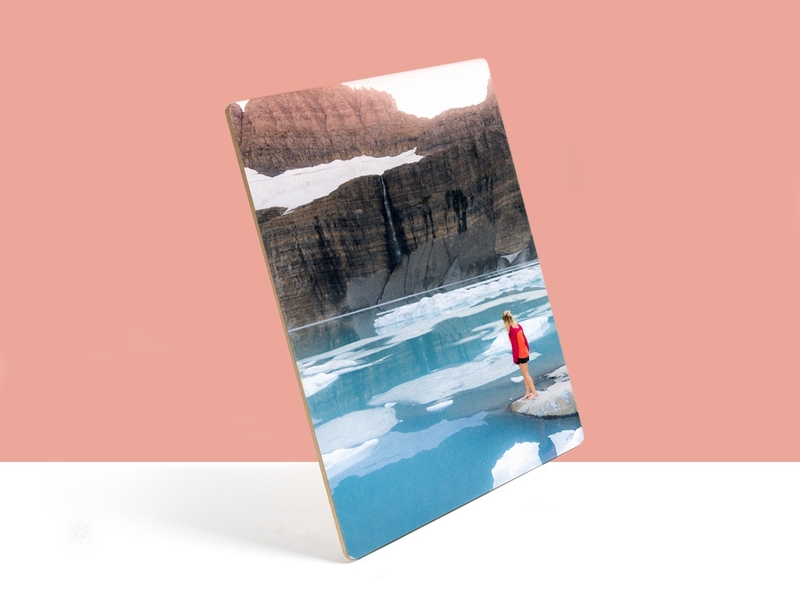 Our frames work on any custom wood print whether is beveled edge, standard edge, mounted, or printed and come in any size regardless of how big your custom wood print might be. 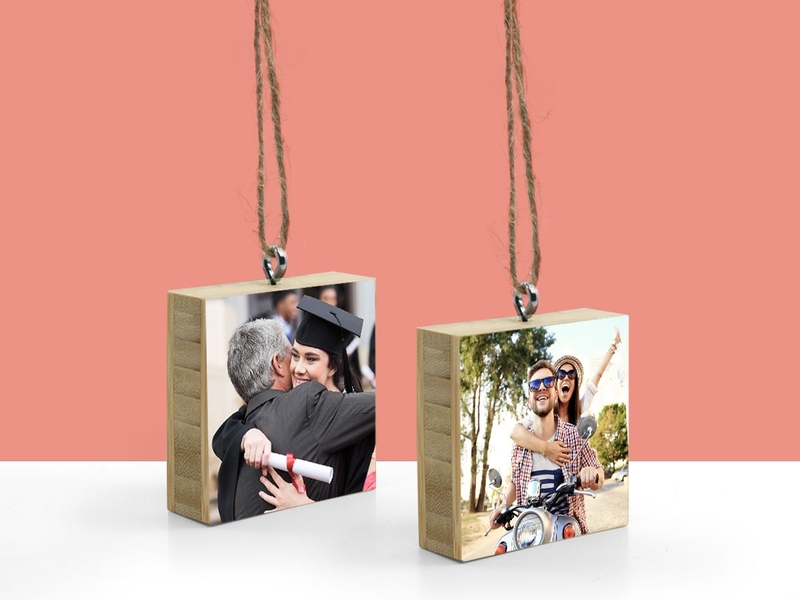 Check out our Frames page today and learn more about getting framed! This entry was posted in Custom Wood Print, Direct Printing, frames on February 14, 2017 by Erin Swinfard.